Pop-A-Lock of West LA is the leading provider of security and LA locksmith needs in West Los Angeles areas. We are considered the most trusted locksmith in LA. When you're looking for the best in the business, look no further. The largest locksmith in Los Angeles is ready to come to you. We're ready to help you 24 hours a day. Other companies are sub-par to what we can do. We can handle your automotive needs, foreign and domestic, commercial lock, key and security needs, and your residential/home security needs. We are a local company with a national name, which is why we have the best customer service in the LA, Carson, Torrance, Redondo Beach areas and many more. We are very proud to offer our locksmith services 24 hours a day for West LA and South Bay. We can come to you no matter where you are. If you need a Carson locksmith, Torrance locksmith, or a Gardena locksmith, we're here for you! We can open your car doors or trunks quickly and without damaging the car. If you find yourself locked out of your car on accident, or if your locks/ignition are broken, we can help you get back in. What Can We Do For Your Car Or Motorcycle? We even offer roadside assistance in West LA and South Bay areas for those who are stuck on the side of the road. We can bring you gasoline, jump start your car, and even help you change a tire. 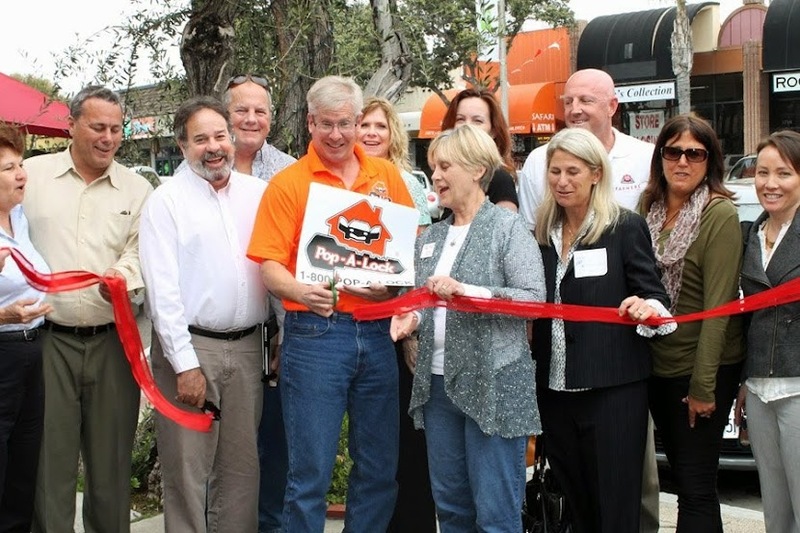 Pop-A-Lock of West LA offers incredible locksmith services for your business. We are your commercial locksmith Carson and surrounding areas. We can come to your business, any time, and get your needs met. We understand what it's like to be a business owner, so we know how precious it is to make sure your customers feel secure and safe in your business. Don't hesitate to call.